With Android Wear you can choose the watch that best fits your personal style, then add your favorite apps to customize even further. This ability to make your watch your own is made possible by an amazing community of manufacturers and developers. 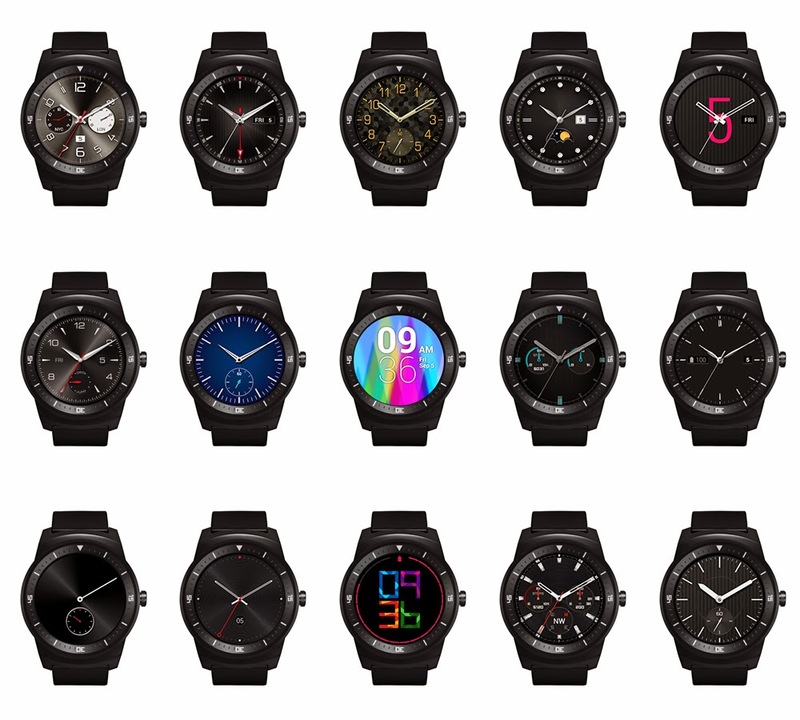 And today we�re welcoming another exciting addition to the family: the LG G Watch R.
With a matte black stainless steel bezel, a leather strap, and a fully circular screen that�s the first of its kind, the LG G Watch R combines the timeless design of a traditional watch with the sensor-rich experience of Android Wear. It also includes a range of watch face styles that display beautifully on its P-OLED screen.